We invite you to visit our church! 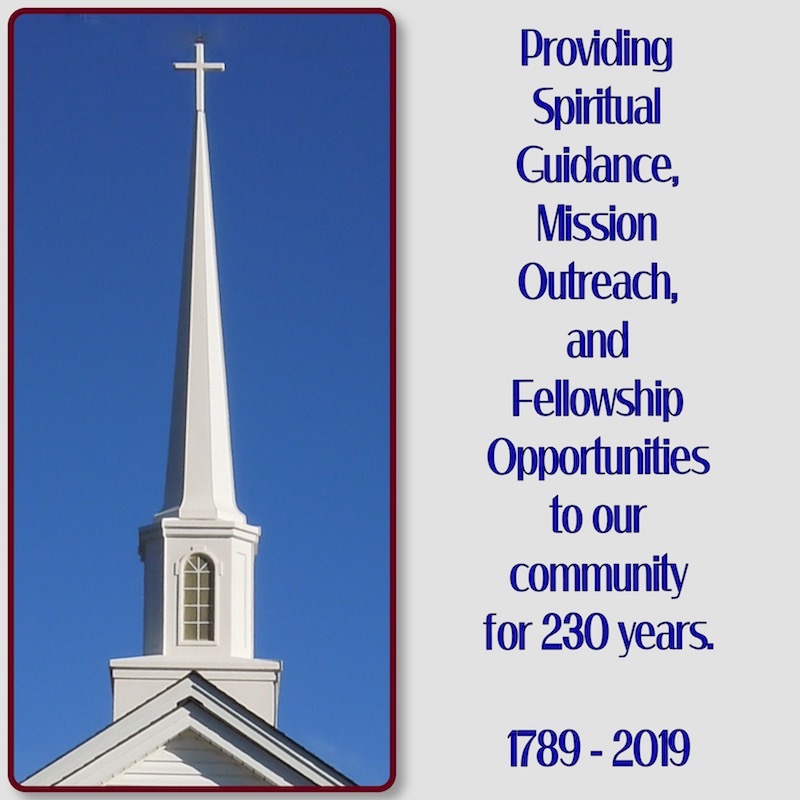 The community is always welcome to attend any and all events at Roberts Presbyterian Church. Your contributions for our ministries are always appreciated.